The Marysville Art League is a non-profit organization that is run solely by volunteers. All of our board members and administrators are all volunteer positions as well. With that being said, we are ALWAYS willing to welcome volunteers! We have a variety of opportunities for day time as well as evening and weekend volunteer opportunities. This is perfect for those who are looking to get out and meet new people, have some spare time to fill, or those needing volunteer service hours for school/organizations etc. 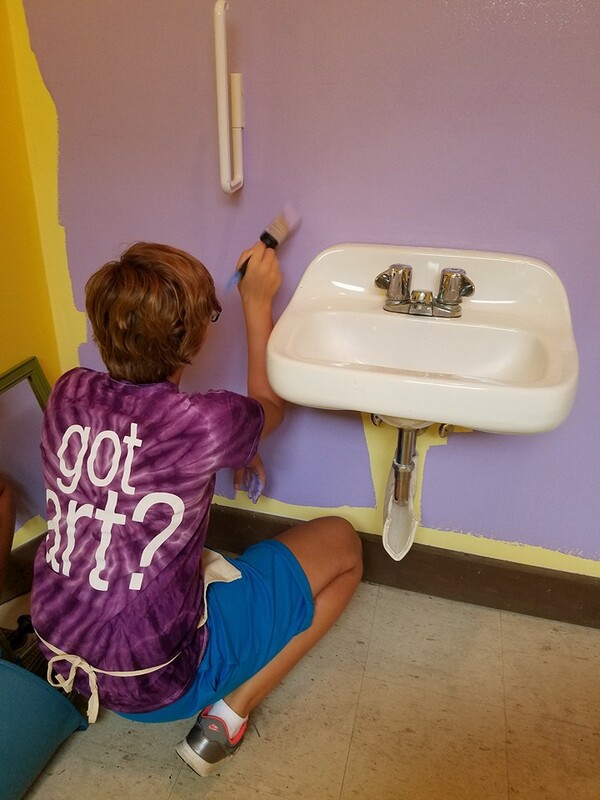 A few of the things that we could use some extra hands for are runners/assistants for special events, junior maintenance crew, housekeeping/maintenance, staging crew and other opportunities that you will be emailed about as they arise. We need some support in these areas currently! We will be updating our to do list Monthly or adding special days we will need support and extra hands. Outside Spring Cleaning Day to be announced soon. We have lots of sprucing up to do. General clean-up, planting flower pots, Patio Set-up. Currently working on list. Tracking your service hours is very important. you have a few options. 1) Hand written on Calendar in the MAL Kitchen. 2) In put hours into the form below. Thank you for supporting us, your volunteer hours are important to us. Carole Stolte & Jaime Geyer are our volunteer chairs if you have questions or concerns. We are always in need of extra hands. We are a totally volunteer organization. It takes a special dedicate person who loves the MAL and promoting the arts. We have so many behind the scenes business items going on at this time. ​Please let us know. Thank you!